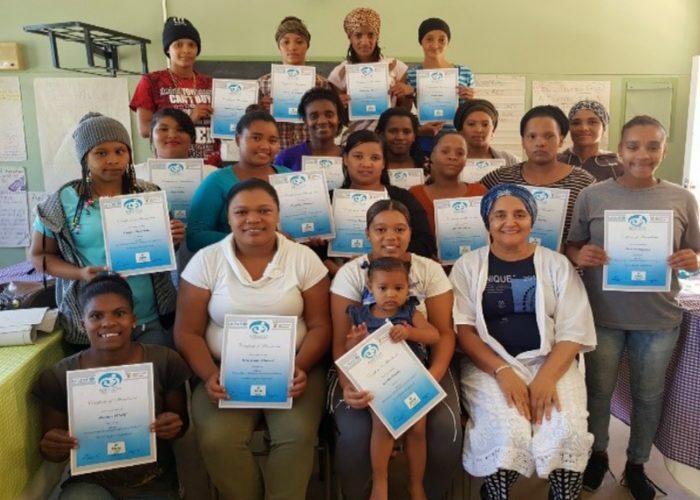 The Family in Focus (FIF) Parenting Programme partnered with the National Early Childhood Development Alliance (NECDA); whose aim is to train an additional 1200 caregivers not in the FIF Programme over a set of 11 sessions. This course is to support parents, siblings or grandparents who are the primary caregivers of babies and children up to the age of 5. The areas of focus are Healthy family relationships, Development, Safety and Children’s rights. This programme started in September 2017 and will run for 18 months. 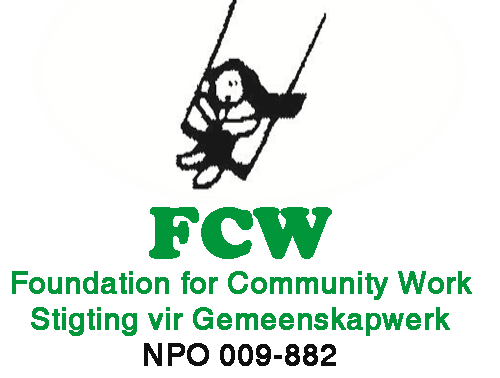 This programme has been split into a number of the FIF Project areas to reach the specified target. 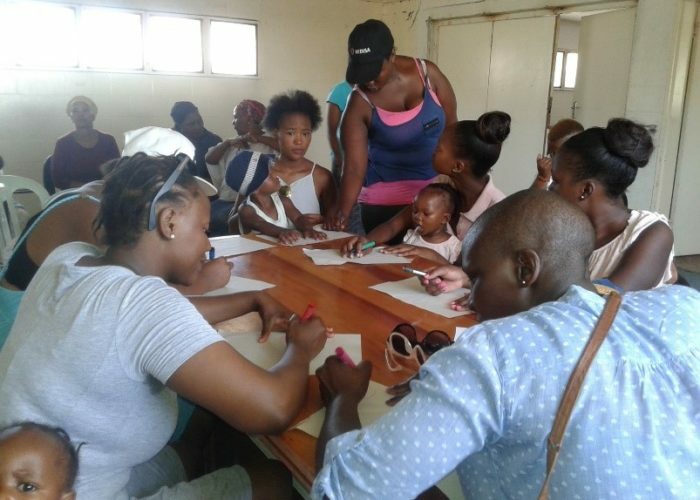 Thus far, 721 Caregivers have completed all 11 sessions and received a certificate for their training.